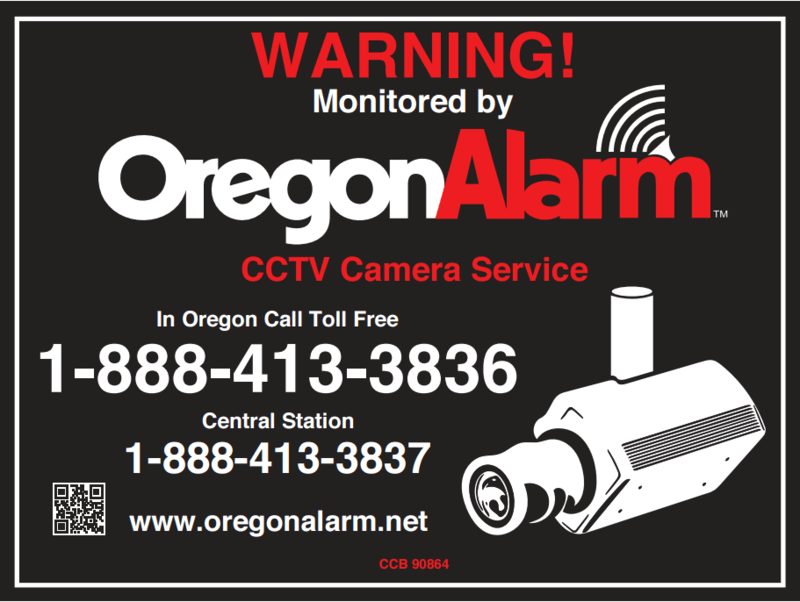 Oregon Alarm offers a wide range of video surveillance technology to fit your specific needs and budget requirements including Analog, Digital and IP Camera Systems. 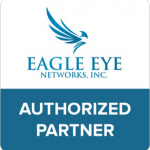 Our company has the experience needed to provide you with the best technology and placement for your asset protection needs. 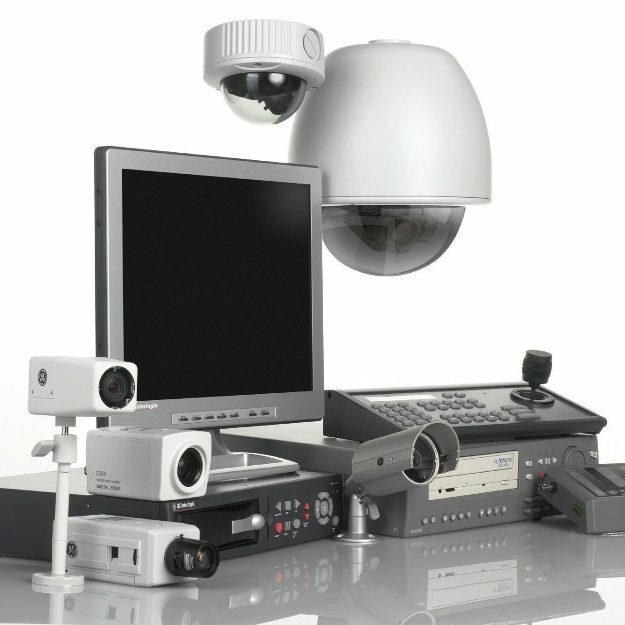 We'll design and install an integrated video surveillance system that meets your exact needs and requirements. 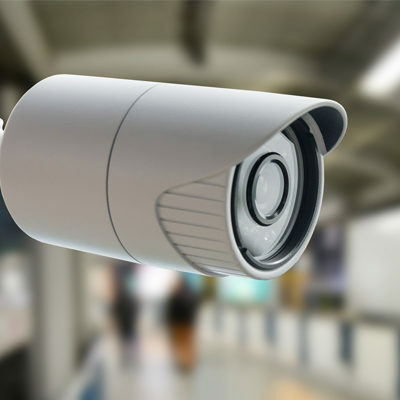 Your personal Oregon Alarm video surveillance professional will carefully analyze your needs and develop a comprehensive video surveillance solution that fully meets your specific needs and budget. Our local roots, commitment to excellence and customer-centric focus sets us apart from our competition. 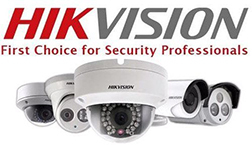 Safety and security is our business. Let us help you with yours. 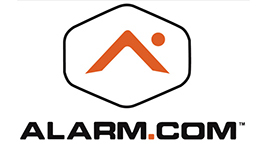 To learn more about how Oregon Alarm can help you, contact us at (541) 267-2175 or click the link below.